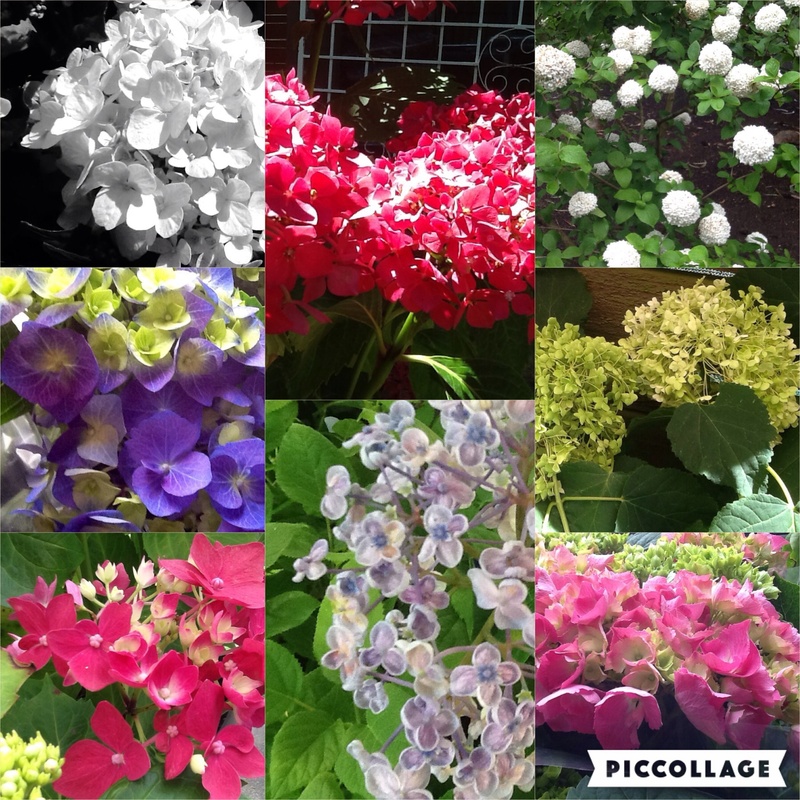 Depending on soil pH fertile centre flowers may stay green or turn pink or blue. 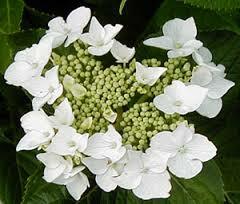 The outer sterile flowers will be brilliant white. Planting tip – When planting a Hydrangea to also inter plant the perfect companion “Hellebores” (Winter rose) or perhaps even bulbs in and around to give you superb colour and foliage during the winter dormancy (June – July) of the hydrangea. When Hellebores are finishing the Hydrangea will just starting again. 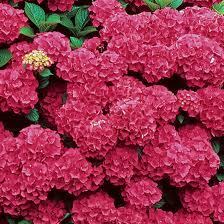 Hydrangea macrophylla Red Mophead in high pH.